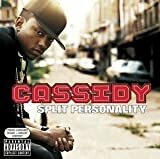 CASSIDY POP THAT CANNON LYRICS"
Full Surface, listen it's a rap for y'all, whooo! Whoo, whoo, whoo, whoo, whoo, whoo, whoo, aoow! 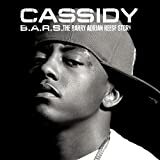 All Cassidy - Pop That Cannon lyrics are property and © copyright of their respective owners. All Pop That Cannon lyrics provided for educational purposes only.